Are you a professional architect, designer or color consultant who would like to help define the optimal Benjamin Moore products and services for your industry? If so, we invite you to join the Benjamin Moore Designer Advisory Board. Benjamin Moore is committed to providing design professionals with a value proposition and best-in-class experience that is second to none in the industry. For this purpose, we have created a Designer Advisory Board (DAB). The intent of the DAB is to establish an innovative approach to gathering feedback from select design professionals on issues that are important to achieving success within their industry. Members of the DAB play a significant role in defining the best Benjamin Moore product and service offerings for professional architects, interior designers, and color consultants. Your membership in our design advisory panel will include a wide range of activities, but the primary means of communication will be through online surveys that we will e-mail you several times per year. Your completion of these surveys will be crucial to obtaining accurate and useful information. 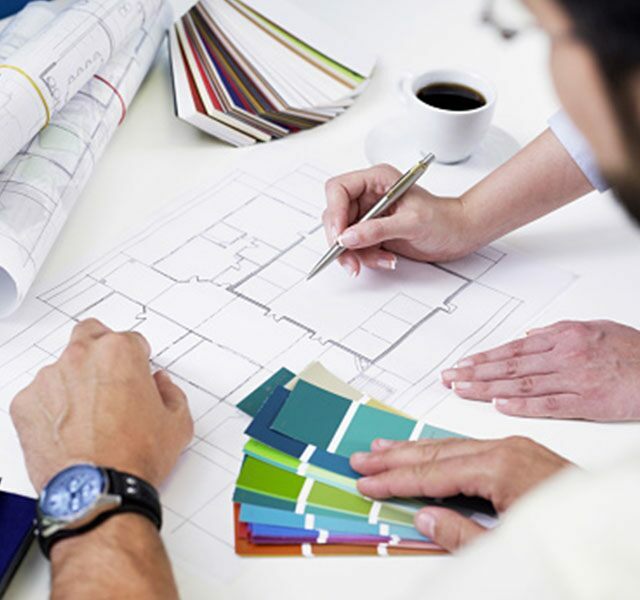 Survey topics will cover areas that are critical to the continuous improvement of Benjamin Moore's services for architects, interior designers, and color consultants. These may include existing or proposed programs, services and products, or more general issues that impact the industry as a whole. To get started with the Benjamin Moore Designer Advisory Board, help us get to know you better by completing a brief questionnaire.